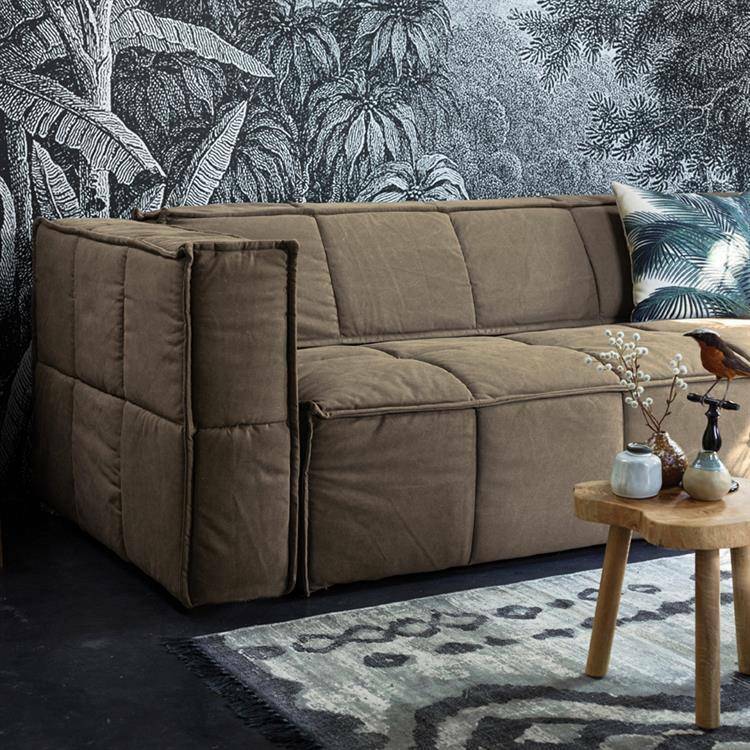 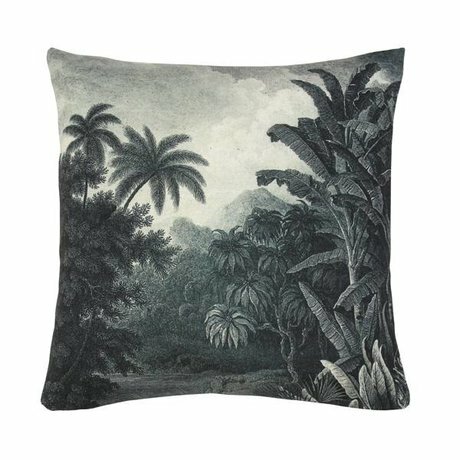 This beautiful cushion of HK-living brings total rest and relaxation! 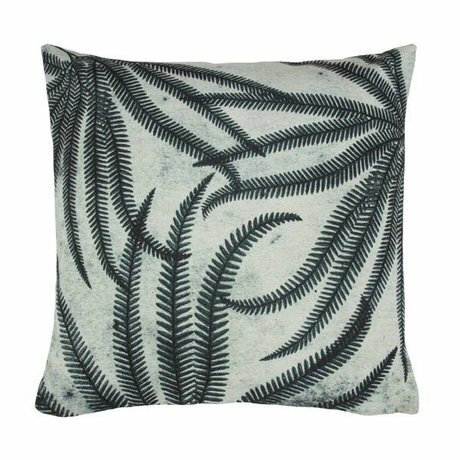 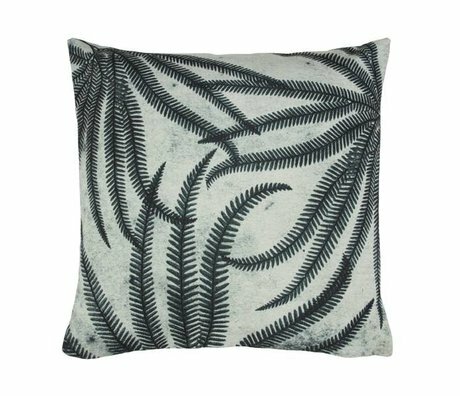 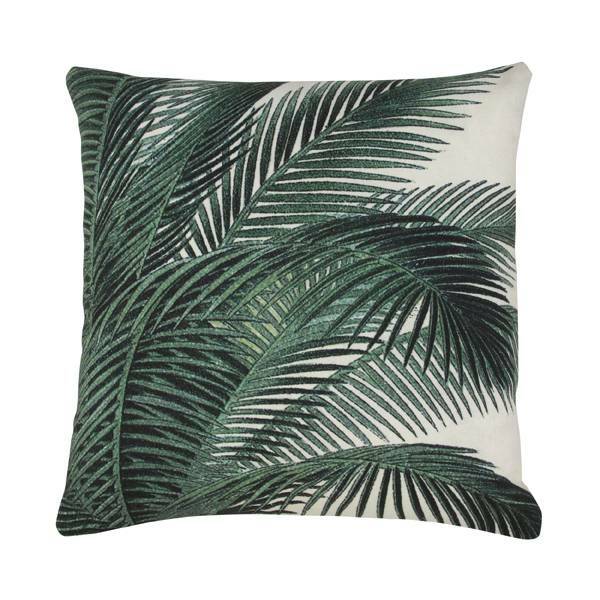 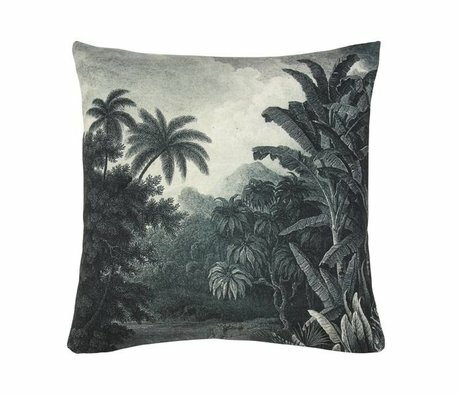 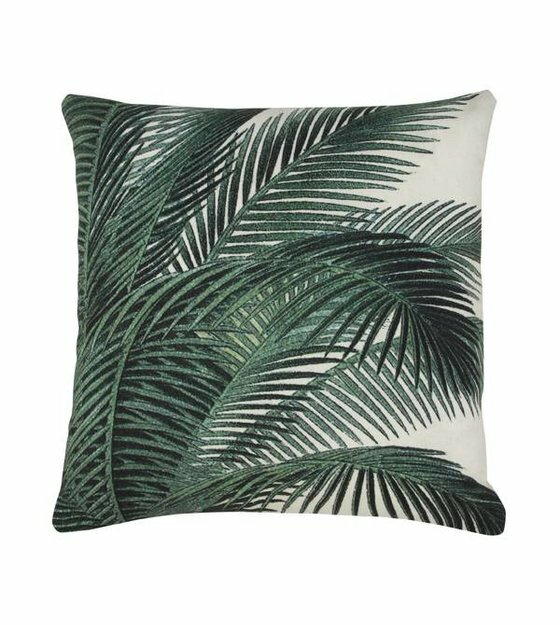 On the pillow printed his palm leaves and the cushion is made of cotton. 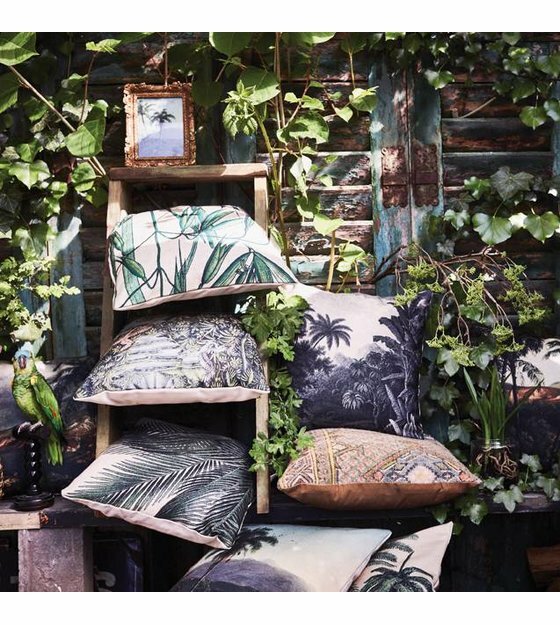 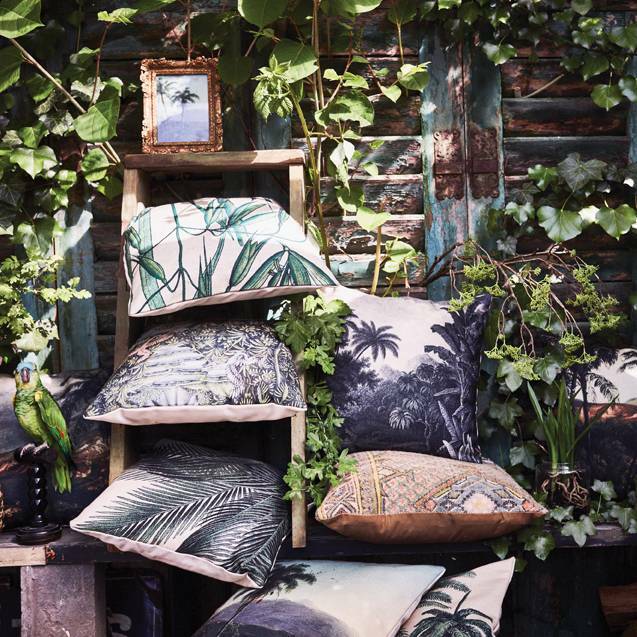 The pillow is great for the home, but also in your garden. 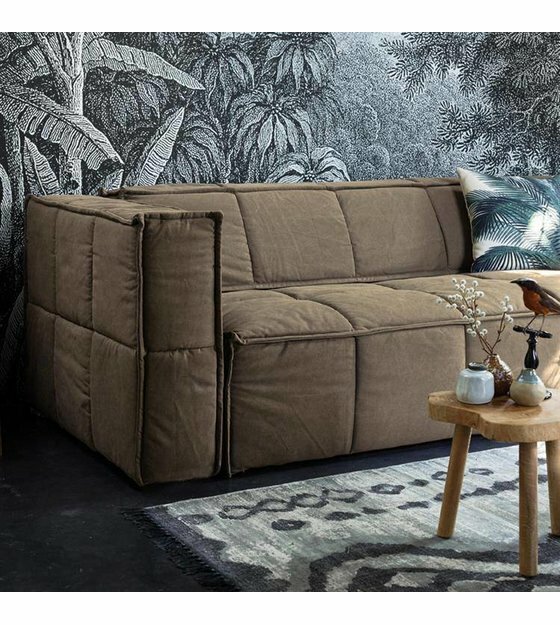 But relax!